Spotted sandbass. 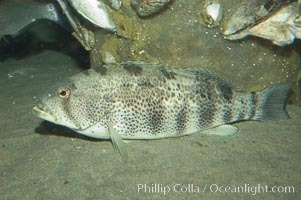 Spotted sandbass, Paralabrax maculatofasciatus Photo. Spotted sandbass. 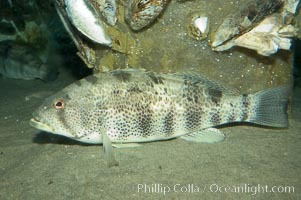 Spotted sandbass, Paralabrax maculatofasciatus Picture.